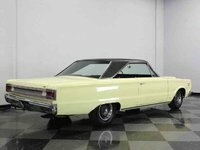 Start a new Plymouth GTX question. 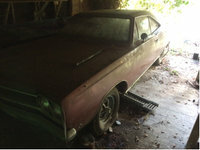 Need information on 1967 GTX, 440, Auto- Heater Delete Car. Was it a race car and is it rare?